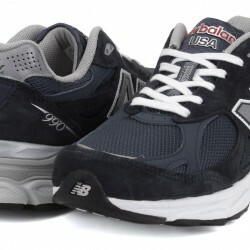 eBay offers New Balance Made in USA 990 Series V.3 M990NV3 Men's Lifestyle Athletic Shoes for only US$89.99 + $45.00 USPS Priority Mail International. 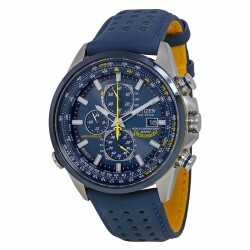 eBay offers Citizen Eco Drive Blue Angels World Chronograph Leather Mens Watch AT8020-03L for US$259.99 plus $21.94 international priority shipping to Singapore, via the Global Shipping Program. 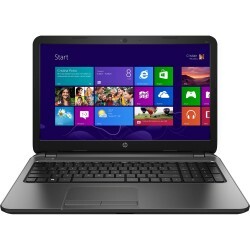 eBay offers HP 250 G3 15.6" Notebook, Intel i3, 4GB RAM, 500GB HDD, Win 8.1/Win 10 Upgrade for US$269.99 plus $25.67 International priority shipping to Singapore via the Global Shipping Program plus 24.58 GST. 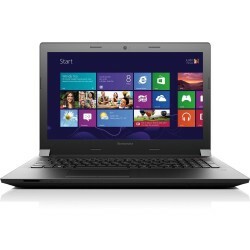 Processor Type: Intel Core i3 4th Gen.
eBay offers Lenovo B40 14" Notebook - Intel Core i3-4005U - 4GB RAM - 500GB HDD Win 8.1 for US$249.99 with US$29.36 shipping to Singapore. 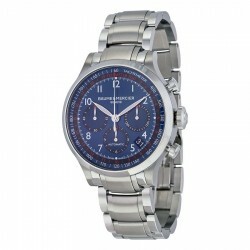 ebay offers their Baume and Mercier Blue Dial Chronograph Stainless Steel Mens Watch 10066 for only US $1,673.99 + $32.75 International Priority Shipping to Singapore + $123.35 GST. 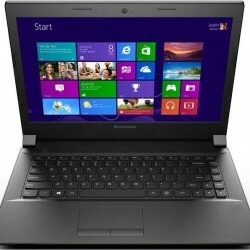 eBay offers Lenovo ThinkPad 14" Notebook - Intel Core i3-4005U - 4GB RAM - 500GB HDD for US$249.99 with US$29.36 shipping to Singapore. 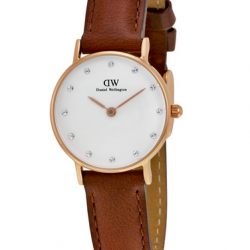 Jomashop via eBay offers the Daniel Wellington Women's Classy St. Andrews Watch in Brown, model no. 0900DW, for US$68.99+ $19.96 International Priority Shipping to Singapore. That's the lowest total price they could find by $2. It features a rose gold ion-plated stainless steel case, leather band, quartz movement, and water resistance up to 100 feet. 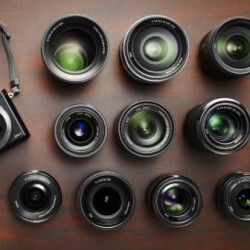 eBay offers Sony Alpha a6000 Mirrorless Camera w/ 16-50mm & 55-210mm Power Zoom Lenses for US$579.00 with US$24.88 shipping to Singapore. 7% tax is applicable at checkout. Even including the tax, the product is still 20% cheaper than what lazada.sg offers (S$1065). 7% tax is applicable at checkout. 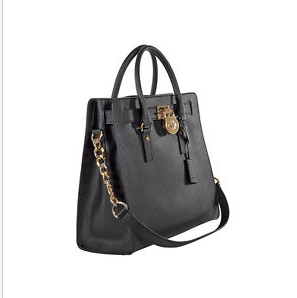 eBay offers Michael Kors Hamilton Large Tote - Many Styles for US $199.99 + $27.37 International Priority Shipping to Singapore. This fantasticMichael Kors tote is made of PVC. 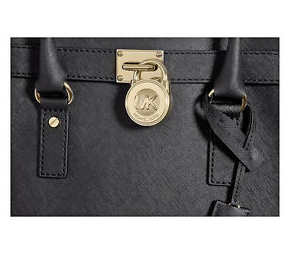 This Michael Kors handbag features luggage leather trim, top snap closure, key fob, gold-tone hardware, two rolled top handles, a shoulder strap, a hanging luggage tag, interior zip and slip pockets, protective metal feet and an MK logo lock. 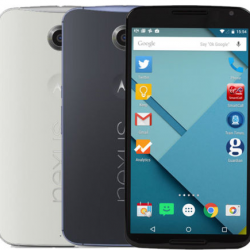 US$289.99 eBay: Unlocked Motorola Nexus 6 32GB Smartphone – Blue (XT1103). 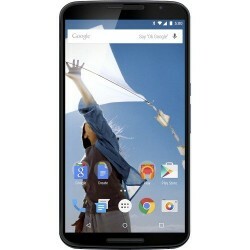 eBay offers their Unlocked Motorola Nexus 6 32GB Smartphone - Blue (XT1103) for only US$289.99 + $17.85 International Priority Shipping to Singapore via the Global Shipping Program US$25.43. eBay offers Michael Kors Fulton Leather Small Crossbody - Black for US$103.60 plus US$23.84 Shipping to Singapore. This Michael Kors crossbody features a main pocket with a flap and magnetic snap closure, one interior slip pocket, and a gold-tone chain/leather shoulder strap with a 23" drop. Dimensions: 6.5" x 5.5" x 2.25". 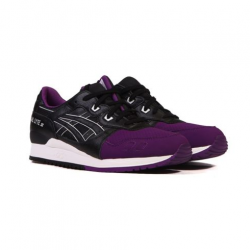 eBay offers Asics Gel LYTE iii 3 (Purple/Black) Men's Shoes H5V0L.3390 for US$49.99 plus US$23.21 International Priority Shipping to Singapore via the Global Shipping Program. LePerfect via eBay offers the Michael Kors Women's Bedford / Fulton Leather Zip Around Continental Wallet in four styles for $74.99 with free shipping. That's the lowest total price they could find by $15. It measures 8" x 4" x 1" and features two billfold pockets, eight card slots, and a center zip pocket. 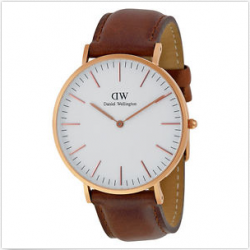 Jomashop via eBay offers the Daniel Wellington Men's Classic St. Mawes Watch, model no. 0106DW, for $99.99 with $23.73 International Priority Shipping to Singapore. That's the lowest total price they could find by $8. It features a rose-gold stainless steel case, leather strap, quartz movement, and water resistance to 100 feet. Dutyfreeisland via eBay is now offering Citizen Promaster Eco-Drive Nighthawk Euro Pilots Watch for US$198.95 with free shipping to Singapore. The seller Dutyfreeisland is a top rated plus on eBay, with 99.7% Positive feedback. 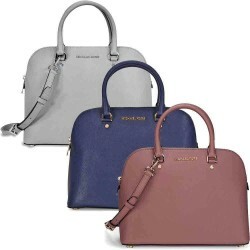 LePerfect via eBay offers the Michael Kors Cindy Large Saffiano Leather Satchel in Dusty Rose, Pearl Gray, or Navy for $179.99 with direct shipping. That's the lowest total price we could find by $29. This Michael Kors satchel featues a main pocket with zip top closure, one interior zip pocket, four interior wall pockets, key fob, two rolled leather handles and detachable leather shoulder strap. 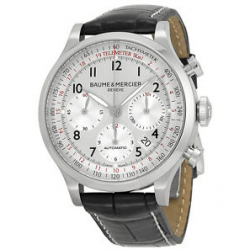 LePerfect via eBay offers the Baume and Mercier Men's Capeland Chronograph Watch, model no. 10046, for $1,099.99 with 30.23 direct shipping to Singapore and 82.99 GST. That's the lowest outright price they have seen and a current low by $199. (We saw it for $90 less after a $100 gift card last winter.) Features include a stainless steel case, alligator leather strap, three subdials, date display, Swiss mechanical movement, scratch-resistant sapphire crystal, and water resistance to 165 feet. 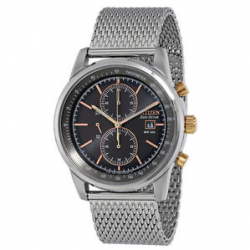 LePerfect via eBay offers the Citizen Men's Eco-Drive Cronograph Watch, model no. CA0336-52H, for $169.99 with $24.46 International Priority Shipping to Singapore. That's the lowest total price they could find by $17. It features a stainless steel case and mesh bracelet, scratch-resistant mineral crystal, Eco-Drive movement, chronograph, tachymeter, date display, and water resistance to 330 feet. Deal ends September 28. 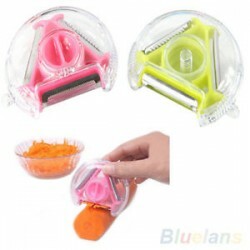 Save the day by Ebay offers Trendy 3 in 1 Useful Rotary Peeler Grater Kitchen Tool for Fruit Vegetable New for only US$1.4 with Free shipping to Singapore. 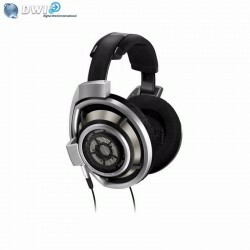 ebay offers Sennheiser HD800 Dynamic Open-Back stereo HeadPhone for only AU $1,259.00 (around S$1300, or US$900) free shipping to Singapore by DHL express (arrive Singapore within 3 days). HD800 is normally sold over S$2000 in Singapore, and it is almost impossible to find someone selling a brand new one around US$900. 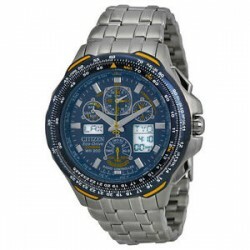 Jomashop via eBay offers the Citizen Men's Blue Angels Stainless Steel Eco-Drive Watch, model no. JY0040-59L, for $279.99 with $21.70 International Priority Shipping to Singapore and $25.00 GST. That's the lowest total price we could find by $125. 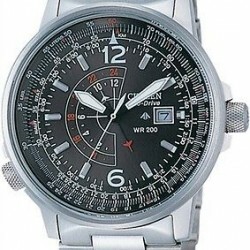 It features four subdials, date display, Eco-Drive Japanese quartz movement, and water resistance up to 660 feet. Deal ends September 30. LePerfect via eBay offers the Michael Kors Jet Set Large EW Crossbody Bagin Brown, Logo White, or Logo Brown for $89.99 + $25.11 with International Priority Shipping to Singapore. That's the lowest total price they could find by $19, although they saw one for $3 less in June. It measures approximately 9" x 4" x 1" and features gold-tone hardware plus an adjustable 25" strap. 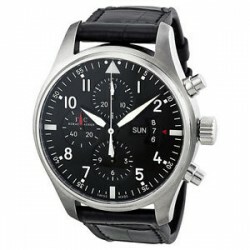 jomashop on eBay offers IWC Pilot Black Dial Chronograph Automatic Mens Watch for US $3,899.00. Save up to 35% off, sale on IWC Watches on Ebay.